breakdown of marriage theory. 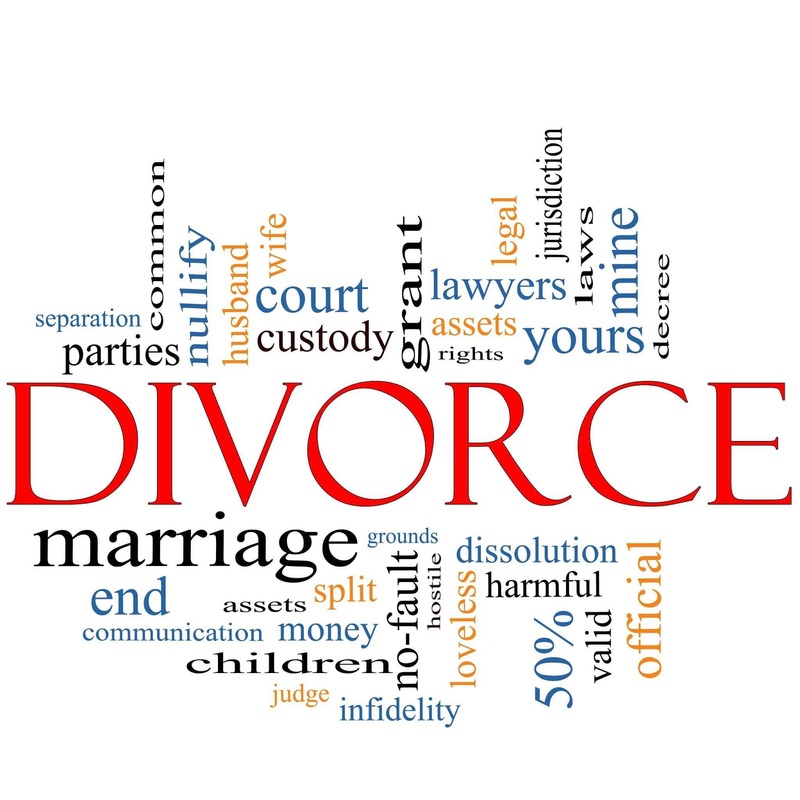 In the present Hindu law, all the three theories of divorce are recognized and divorce can be obtained on the basis of any one of them. 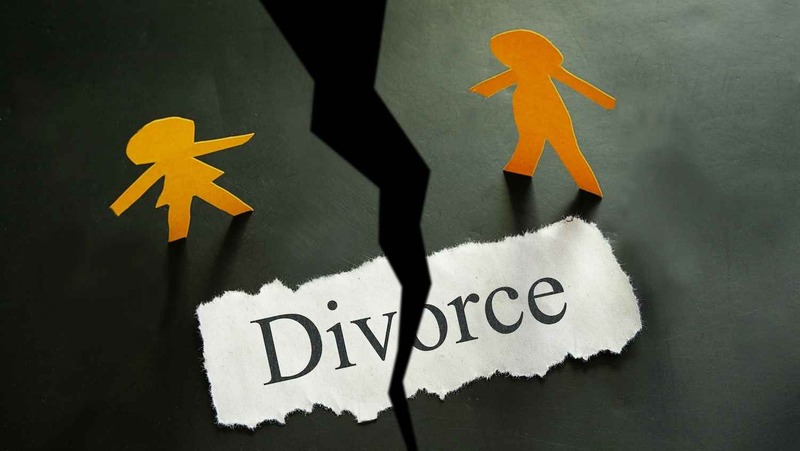 The Hindu Marriage Act, 1955 originally, based divorce on the fault theory, and enshrined nine fault grounds in Section 13(1) on which either the husband or wife could sue for divorce, and two fault grounds in section 13(2) on which wife alone could seek divorce. In 1964, by an amendment, certain clauses of Section 13(1) were amended in the form of Section 13(1A), thus recognizing two grounds of breakdown of marriage. The 1976 amendment Act inserted two additional fault grounds of divorce for wife & a new section 13B for divorce by mutual consent. 3. Desertion [sec. 13(1)(ib)] - If one of the spouses voluntarily abandons his/her partner for at least a period of two years, the abandoned spouse can file a divorce case on the ground of desertion. 4. Conversion [sec. 13(1)(ii)] – If the other spouse converts himself/herself to another religion. 6. Leprosy [sec. 13(1)(iv)] - When the other spouse is suffering from a virulent and incurable form of leprosy. 7. Venereal disease [sec. 13(1)(v)] - When the other spouse is suffering from venereal disease in a communicable form. 8. Renunciation [sec. 13(1)(vi)] – If the other spouse has renounces all worldly affairs by embracing a religious order. 9. Not heard alive [sec. 13(1)(vii)] - If the other spouse has not been heard of as being alive for a period of seven years or more by those persons who would naturally have heard of it, had that party been alive. 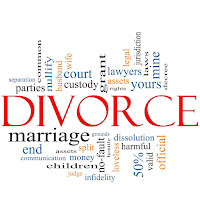 if there has been no restitution of conjugal rights as between the parties to the marriage for a period of one year or upwards after the passing of a decree for restitution of conjugal rights in a proceeding to which they were parties. since the solemnization of marriage. 3. Non-cohabitation for one year [sec. 15(2)(iii)] – If in a suit under section 18 of the Hindu Adoptions and Maintenance Act, 1956 (78 of 1956), or in a proceeding under section 125 of the Code of Criminal Procedure, 1973 (2 of 1974) [or under the corresponding section 488 of the Code of Criminal Procedure, 1898 (5 of 1898)], a decree or order, as the case may be, has been passed against the husband awarding maintenance to the wife notwithstanding that she was living apart and that since the passing of such decree or order, cohabitation between the parties has not been resumed for one year or upwards. 4. Wife married before attaining age of fifteen [sec. 15(2)(iv)] – If her marriage (whether consummated or not) was solemnised before she attained the age of fifteen years and she has repudiated the marriage after attaining that age but before attaining the age of eighteen years.